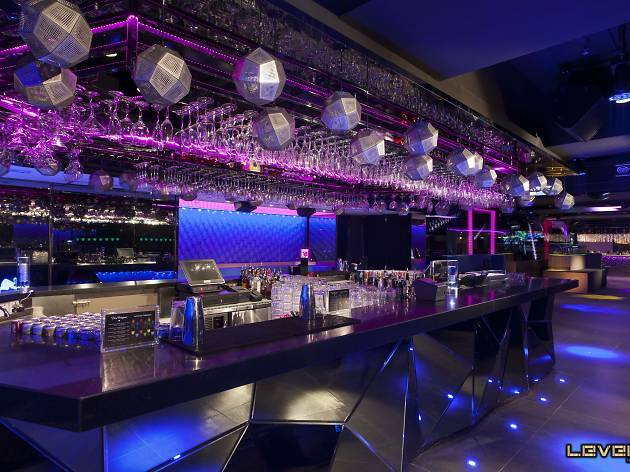 This club isn’t called Levels for nothing— take partying to the next level at this massive club. 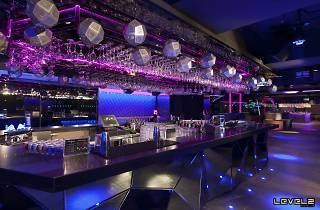 With one of the biggest dancefloors in Central, Levels is one of the best places to turn up in LKF. The dancefloor is made up of two mood rooms conceptualized as Liquid and Solid, so you get two vibes in one club!